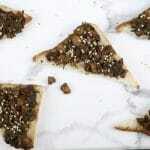 Chilli chicken open toast is amazing Chinese flavour toast which loved by all ages. It has a unique sweet & sour taste served on open toast. It is best for evening munching and some served in parties. Chinese is globally famous cuisine and mostly many people love it. The fact is that it is always made with different taste in all countries. 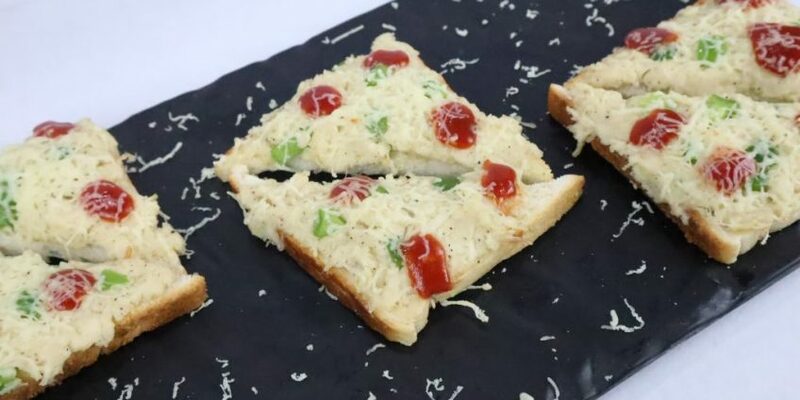 Since I am from India, I have tried to give a sweet & sour taste to this Chinese looking open toast. The chicken is prepared in Chinese sauces and served on bread. 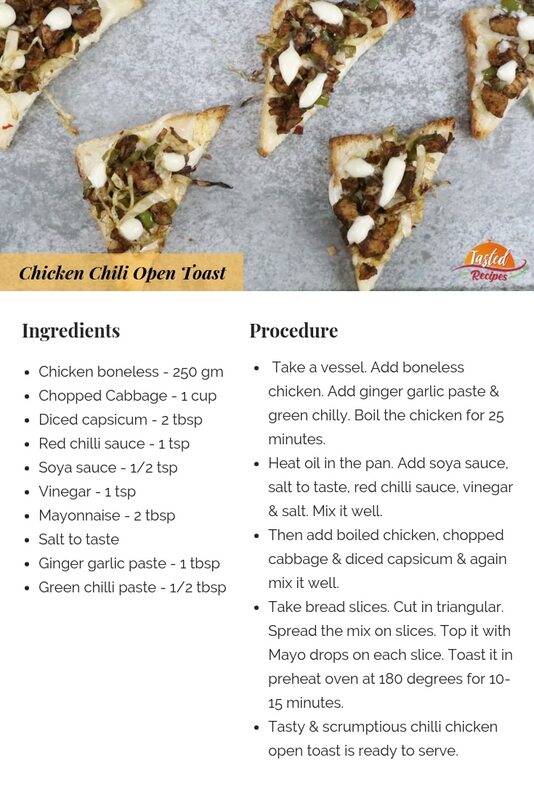 Trust me, you will love this amazing chilli chicken toast. 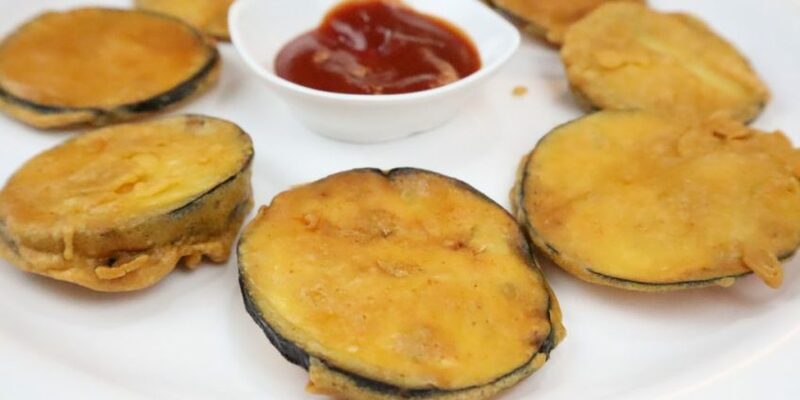 It is a kid-friendly recipe and an Indian fusion recipe. Take a vessel. Add boneless chicken. Add ginger garlic paste & green chilly. Boil the chicken for 25 minutes. Heat oil in the pan. Add soya sauce, salt to taste, red chili sauce, vinegar & salt. Mix it well. Then add boiled chicken, chopped cabbage & diced capsicum & again mix it well. Take bread slices. Cut in triangular. Spread the mix on slices. Top it with Mayo drops on each slice. Toast it in preheat oven at 180 degrees for 10-15 minutes. Tasty & scrumptious chili chicken open toast is ready to serve.